Big-Block modified fans should mark their calandars now. 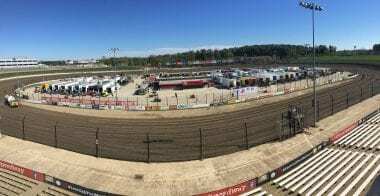 The Super DIRTcar Series returns to Eldora Speedway for the first time in 10 years. That Edlora Modified event takes place July 18-19th. 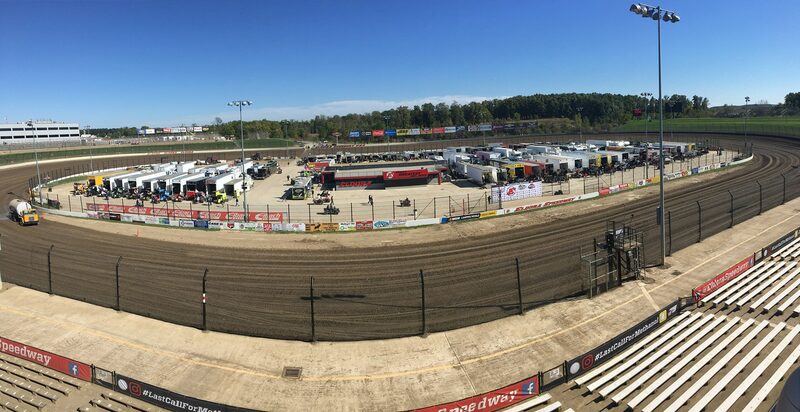 After a 10-year absence, the Big-Block Modifieds returned to Eldora (Ohio) Speedway in 2016. The series will once again return to the half-mile dirt oval in 2017 on July 18th and 19th. During last year’s events Tim Fuller and 2016 Series Champion ‘Super’ Matt Sheppard nabbed victories at the famed dirt track. The stars of the Big-Block Modifieds head to Fonda, N.Y. for a final tune-up before NAPA Auto Parts Super DIRT Week on Saturday, September 23rd. NAPA Super DIRT Week will once again return to the famed Oswego Speedway in 2017 for the 46th annual event.